We at OCinSite, along with our partners at Pacific Edge Hotel on Laguna Beach and the Laguna Beach Independent, would like to thank everyone who participated in the VIP Beachfront Bungalow giveaway contest. A special congratulations to Anna A., the winner of the Pacific Edge Hotel’s VIP Beachfront Bungalow & Overnight Stay Grand Prize! 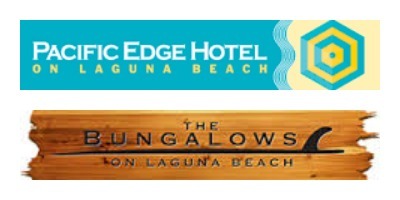 Anna answered the trivia question correctly, having named at least three of the bungalows at Pacific Edge that are designed by local companies in Orange County with themes reflecting their culture, from surf to action sports. Anna’s name was entered in the sweepstakes and her name was chosen at random among numerous entrants. Follow the Laguna Beach Indy on Facebook and stay tuned for future sweepstakes and giveaways!